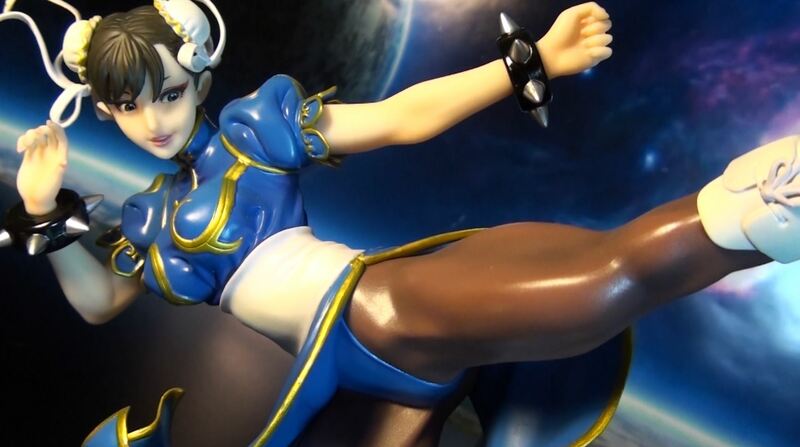 Kotobukiya continues their amazing Bishoujo PVC statue series with their first Street Fighter character, the interpol agent Chun-Li. 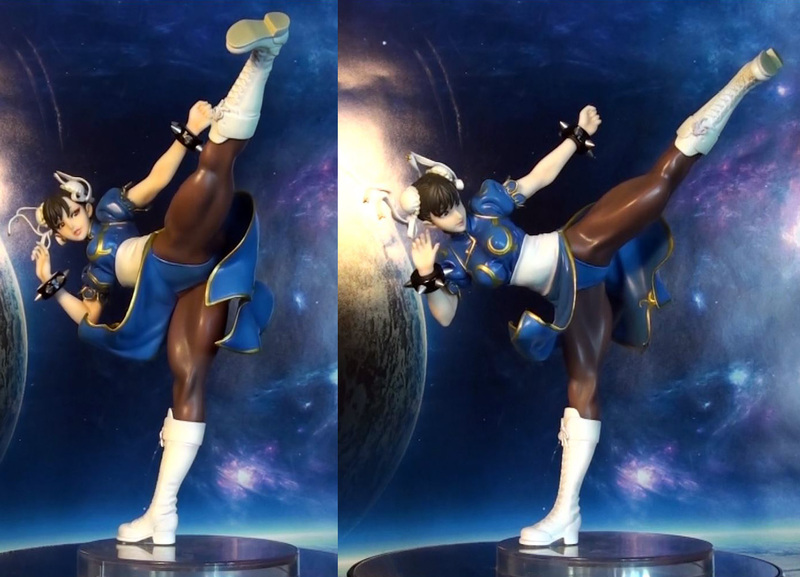 Standing at about 8 inches tall (1/7 scale), this work of art is one of Kotobukiya’s best to date. 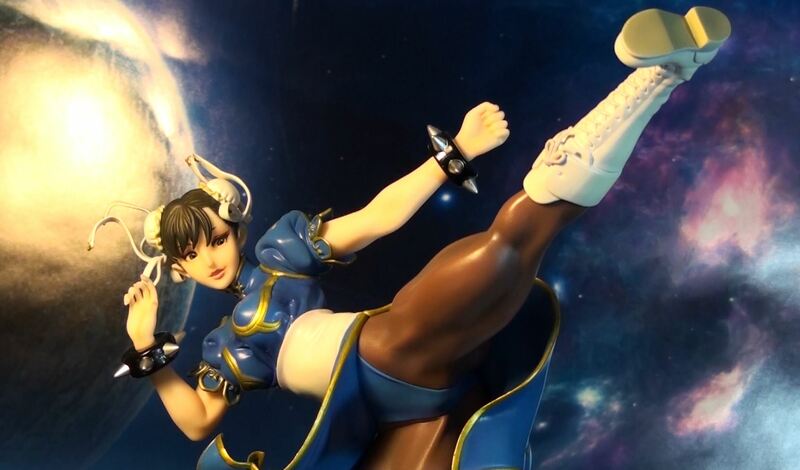 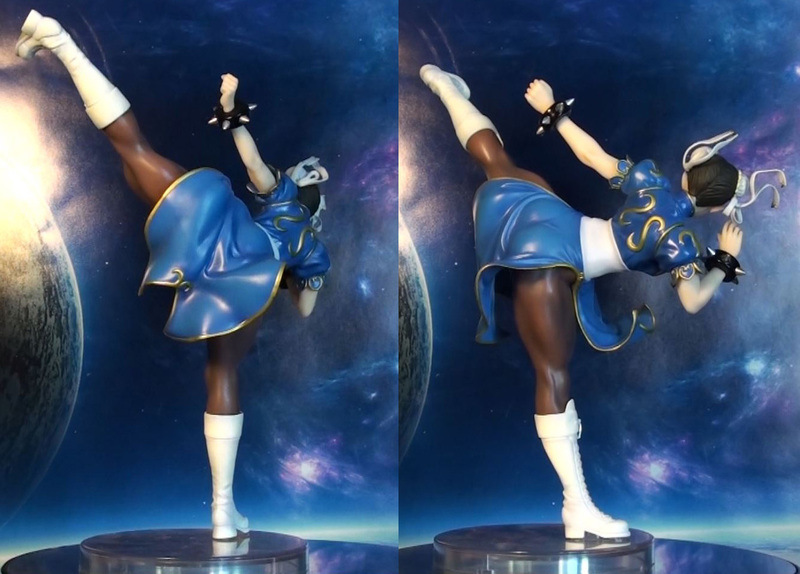 Chun Li is posed out in one of her most icon moves and sporting very outstanding sculpt/paint job work. 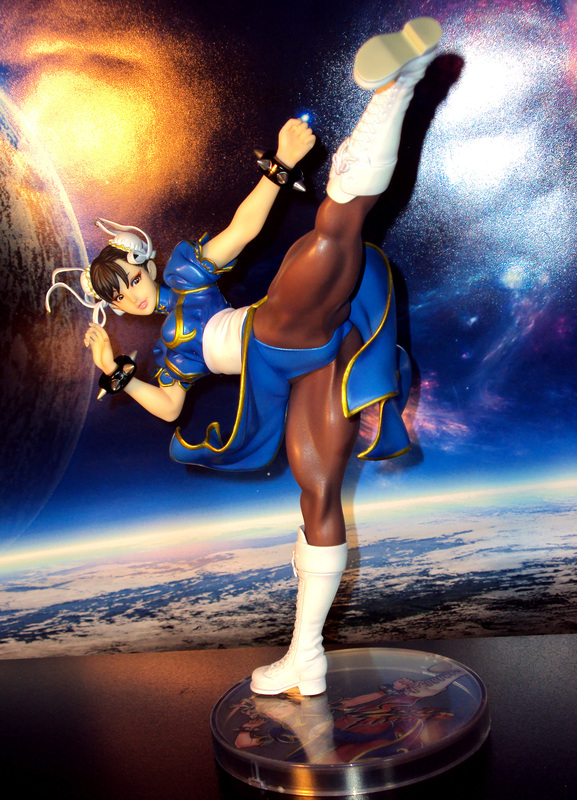 Truly a must of have in the line. 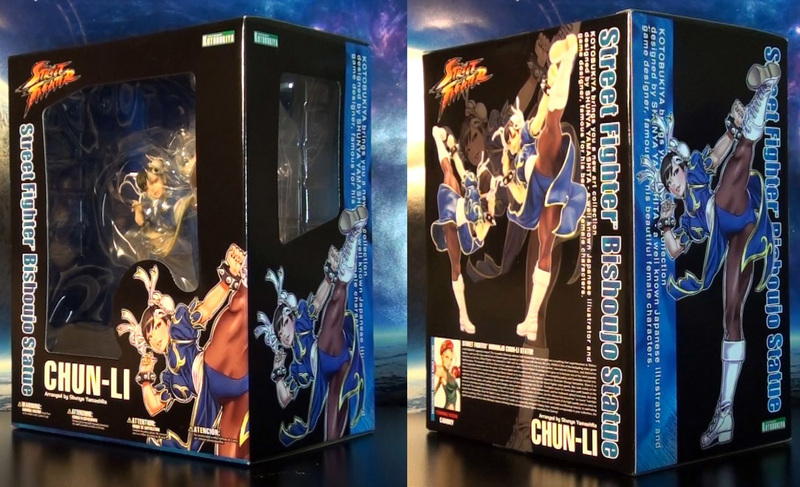 Priced at about $70-$80 (amazon).